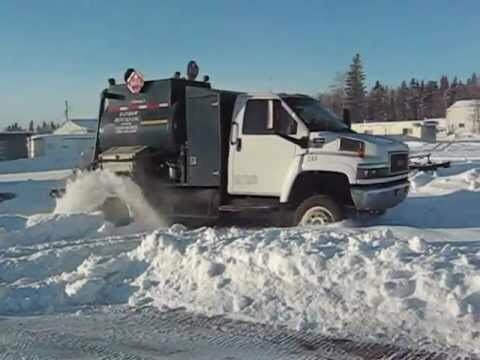 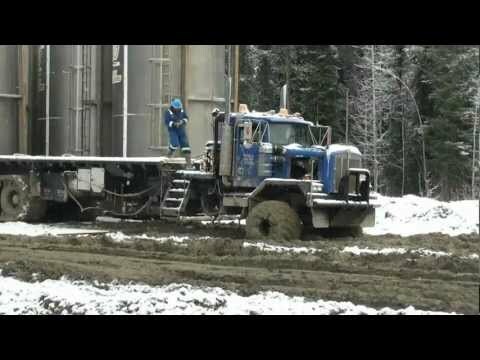 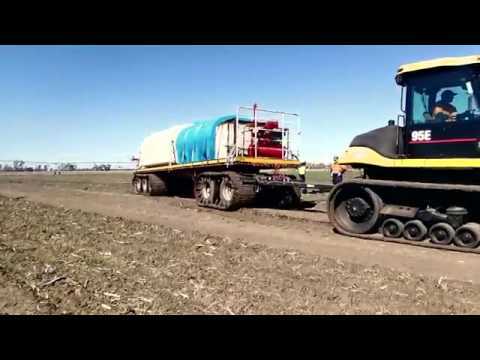 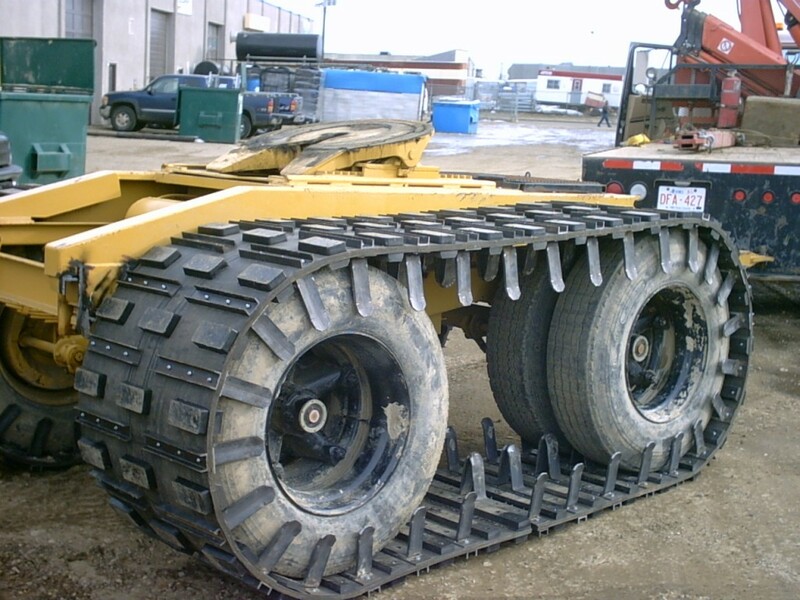 Tracks For Trailers | Right Track Systems Int. 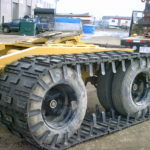 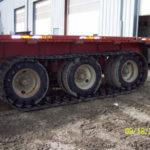 Our tracks for trailers are custom built to fit any trailer, dolly or convertor. 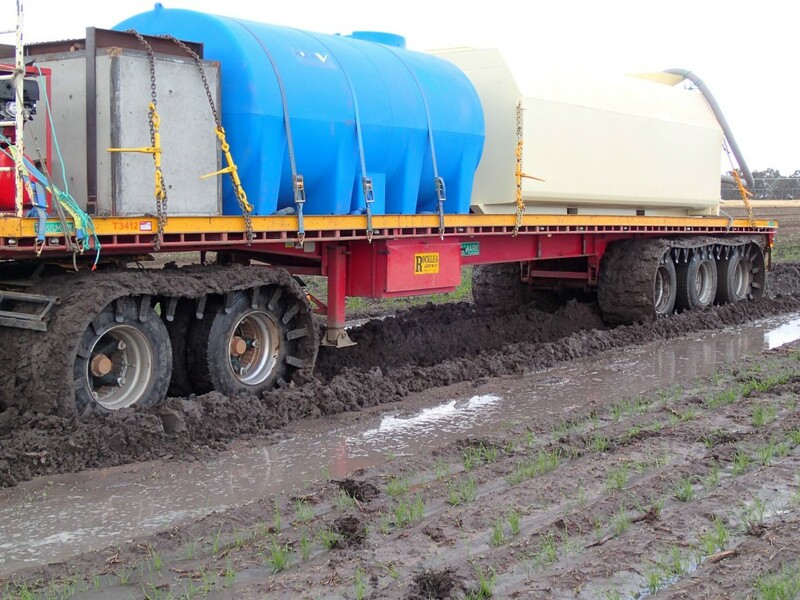 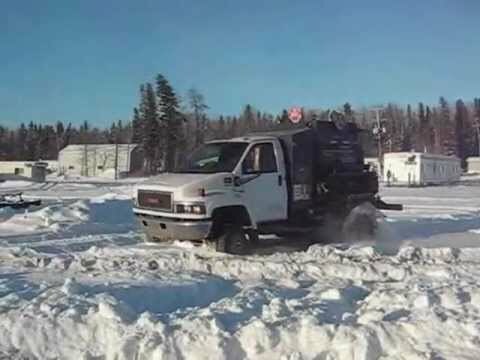 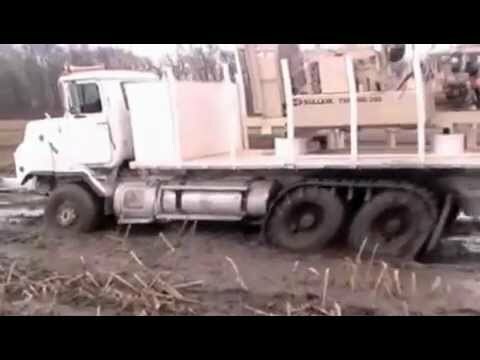 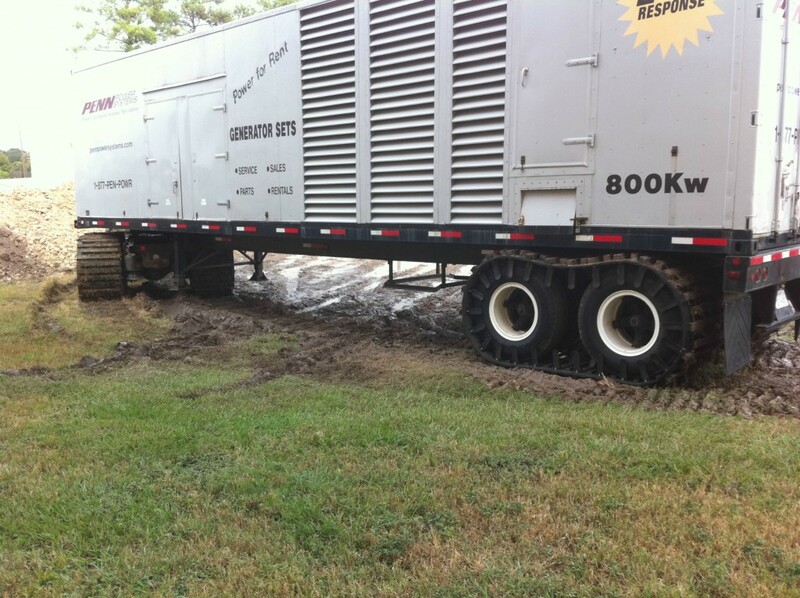 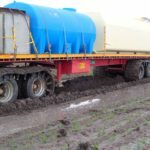 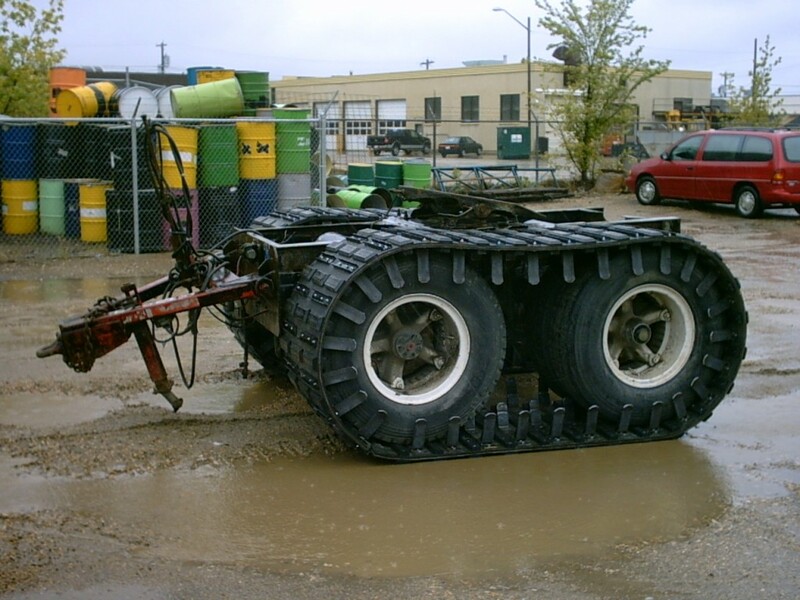 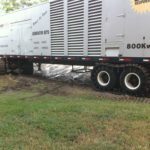 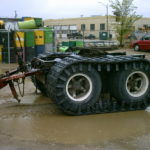 By adding the Right Track trailer track system to your non-drive trailer it provides the needed flotation to prevent sink-age in the softest ground conditions (mud, sand, snow, etc.) 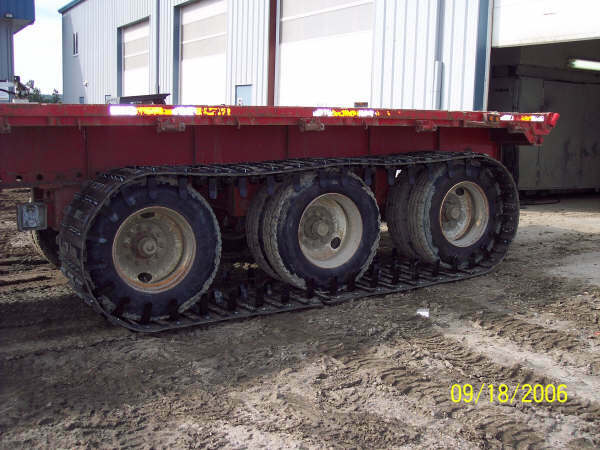 All our tracks for trailers come in individual, tandem and triple axle designs, to match the needs of every customer.